As I recently strolled down the grocery aisle, I was taken aback by the shelves piled high with jelly beans, plastic-wrapped gift baskets, pink and yellow marshmallow chicks, and giant chocolate bunnies! No wonder kids get confused about Easter! For believing moms and dads, explaining Christmas to our kids is a cinch. This is because the birth of Jesus is relatively simple to grasp. Nativity scenes, carols and pageants all reinforce the biblical story, making it easier to keep Santa Claus in perspective. But are we keeping Christ in Easter? How do we keep Christ the focus of our Easter celebrations? How do we begin to explain to our kids something as profound, powerful and mysterious as the death and resurrection of Jesus, which is, after all, at the very heart of our Christian faith? 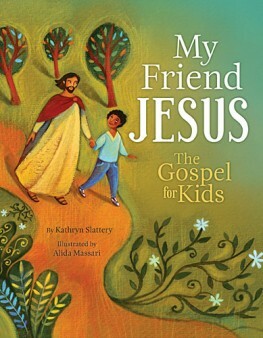 How do we help our kids understand that when it comes to Easter, Jesus (not the Easter Bunny!) is the reason for the season? “Let the little children come to me and do not hinder them, for the kingdom of God belongs to such as these” (Mark 10:14; Luke 18:16). Bottom line: Our children are hungry for the truths of God. So don’t be shy. Don’t hold back. 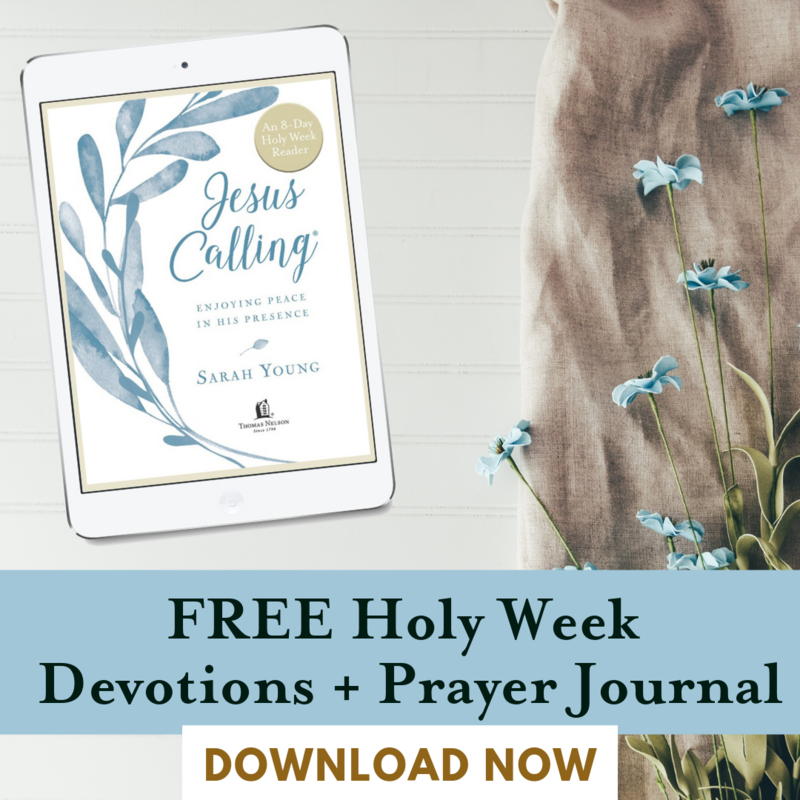 I encourage you to use my free gift to you, this Easter Season Family Devotional, to boldly explore what God has to say about Easter, the most important event in human history, and to grow in faith together. 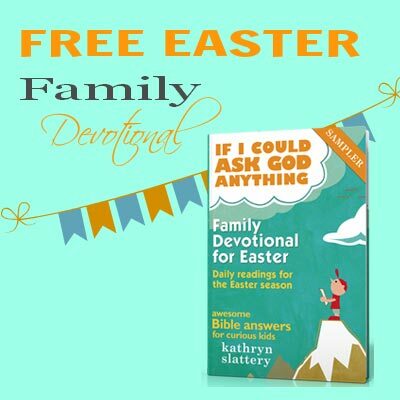 You can use this Easter devotional any time this season! I suggest that you select a regular time (perhaps after dinner, or before bedtime) to read and discuss the first question and answer. 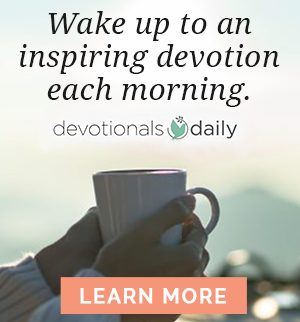 You might want to begin and close each devotional time with a short prayer. 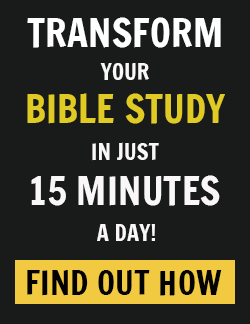 You might want to have a Bible handy, in case you want to look up scripture references. If in your conversations, your child poses a question for which you don’t have an answer, don’t be afraid to say, “I don’t know,” or, “Let’s look in the Bible,” or, “Let’s ask our pastor about that.” And don’t be surprised when your child teaches you! 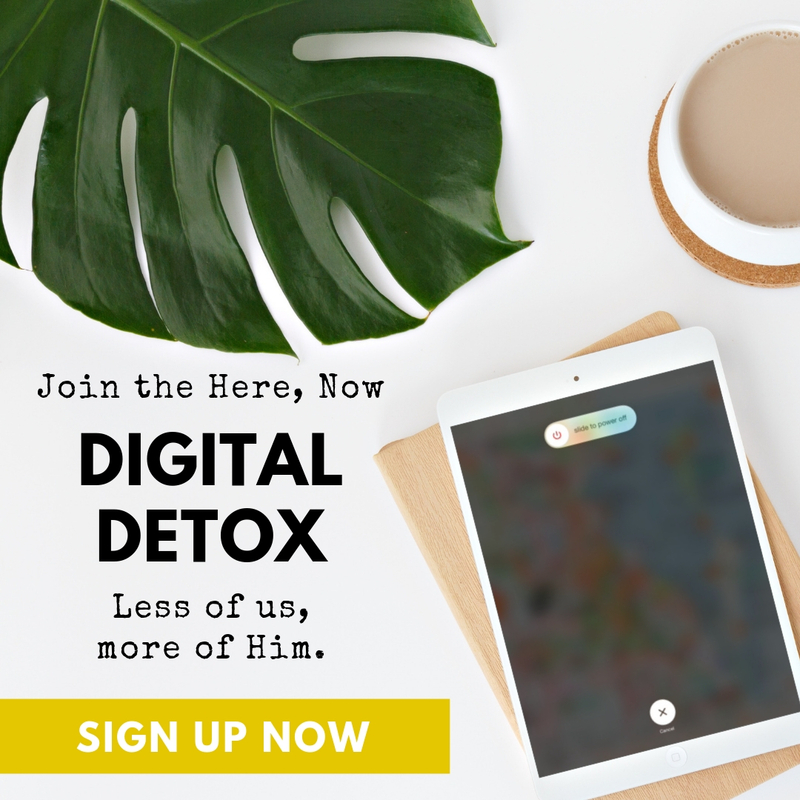 Of course there are an infinite number of questions about the life, death and resurrection of Jesus – more than can ever be answered in one week. What’s important, is that in these days leading up to Easter, you and your child will have a powerful opportunity to grow together in the knowledge and love of our Lord. You and your child will gain a clearer understanding of not only what you believe, but why. 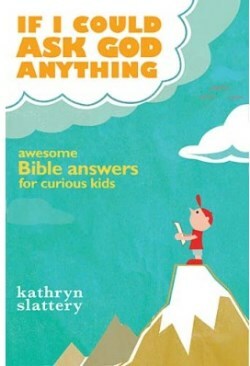 Kathryn Slattery is a longtime contributing editor for Guideposts and the author of several books, including If I Could Ask God Anything, Heart Songs, Lost & Found, Grandma I’ll Miss You, The Gospel for Kids, and The Grace to Grow. Her writing has also appeared in such publications as Today’s Christian Woman and Angels on Earth. Kathryn and her husband are parents of two grown children.